No one likes to hear crying coming from an accountant's office, but folks are getting accustomed to it at Kerry Kerstetter's offices in Fremont and Dublin. 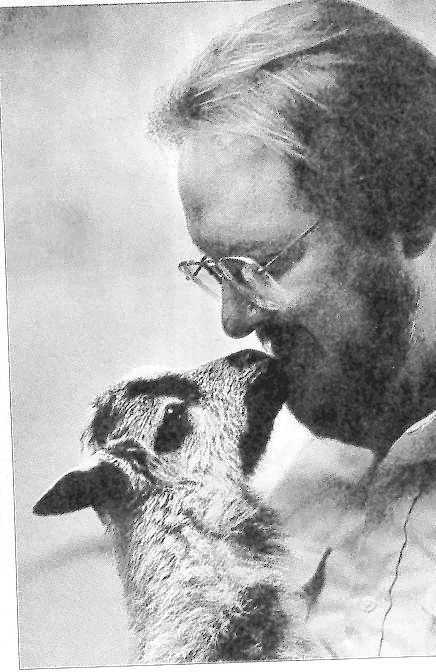 No, it's not the woe of an audit, it's just his 3-week-old black-bellied Barbados sheep. On any given day, it might be Rameo, Eweliet or Kewepid -- all born around Valentine's Day -- bleating away because they're spooked, want attention or are hungry for the milk sitting in the Corona Extra Light bottles on Kerstetter's desk. This is the second year Kerstetter -- who says neighbors call him the "Noah of Palomares Canyon" because he and his wife, Sherry, raise goats, pigs, geese and llamas -- has brought sheep to the office. 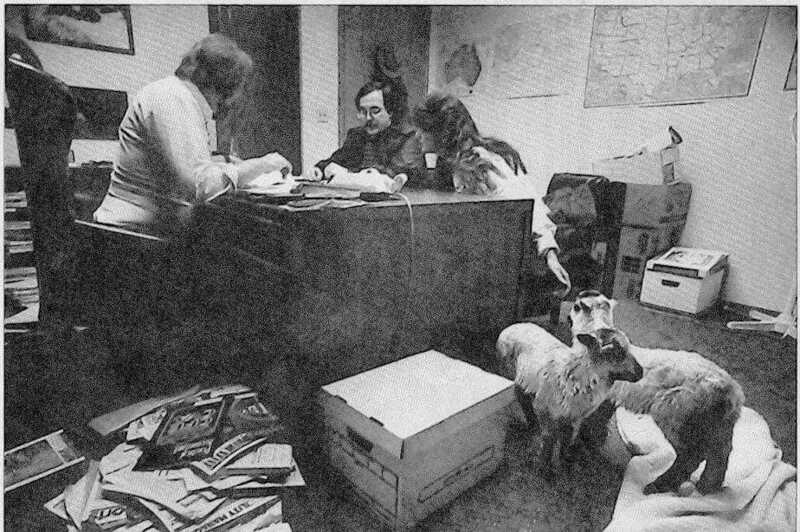 The sheep sometimes leave surprises on the carpet, and employees occasionally have complained it's supposed to be an office, not a farm. But Kerstetter says they're bleating up the wrong tree. ''It's my office," he says, "and my clients love it." For a 37-year-old accountant who says he once suffered from chest pains under the weight of 1,000 tax returns a year, the animals also are a reason to slow his pace. While he once worked 20-hour days and seven-day weeks during the tax season, he now takes Sundays off to tend to his menagerie. ''I've gotten the bug," he says. "I've been doing taxes for 18 years. This is the antidote."